I vividly remember when I was ten years old, my grandpa asked me what I wanted to be when I grew up. I told him I wanted to be a lifesaver, and he asked me what flavor! I was so confused. I meant to say “lifeguard,” which turned out to be my first job. On Sunday mornings, you can usually find me at the grocery store with coffee and list in hand buying provisions to complete my weekly meal prep. When my chores are done, meals are prepared, and my dog is depleted of his high energy, I can decompress prior to beginning my work week. The best skills I bring to my job are my assertiveness, organization, and high energy. My duties on the reporting and billing teams are primarily procedure-based, with capacity for operational improvement. The fun is in amending old methods and implementing new techniques that are concise, feasible and effective for the whole team. I’ve always lived by the saying “never let your emotions rule your knowledge.” It is important to look at everything objectively and make rational decisions that are beneficial and definitive. I enjoy being in an environment that challenges me daily and provides unique opportunities to learn and evolve both within my career and intellectually. 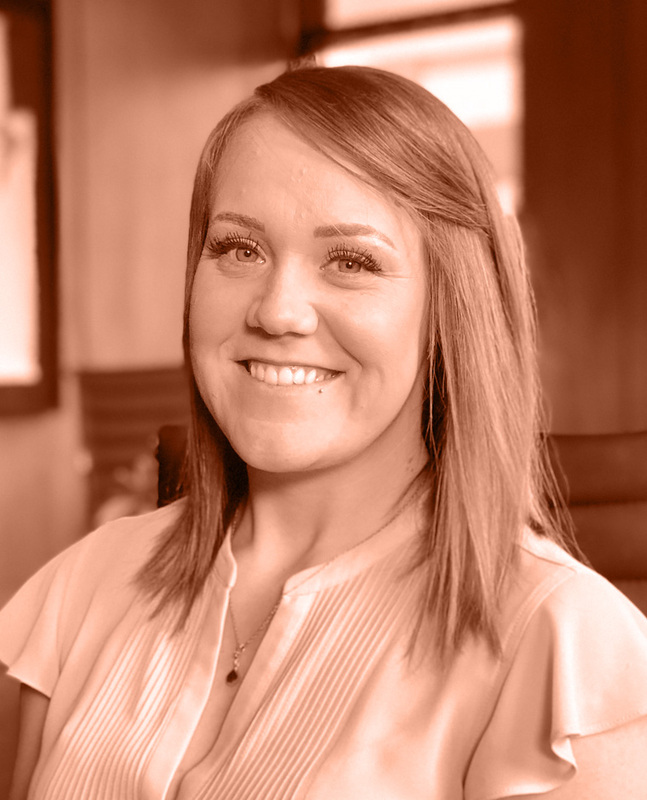 Prior to joining Caprock, Michelle started her career in Accounts Payable and Budget Analysis for manufacturing firms. Her current roles include serving as Portfolio Reconciliation Analyst, Billing Coordinator, and Trader. Michelle graduated from the University of Montana–Western with a BS in Business Administration. In her free time, she enjoys exploring the outdoors and attending local events.